Los Angeles, CA (February 11, 2019) – Freedom X is pleased to announce the addition of two new members to our board of directors, Nonie Darwish and Rick Albrecht. Nonie and Rick bring with them a solid background of support for conservative freedom of expression. 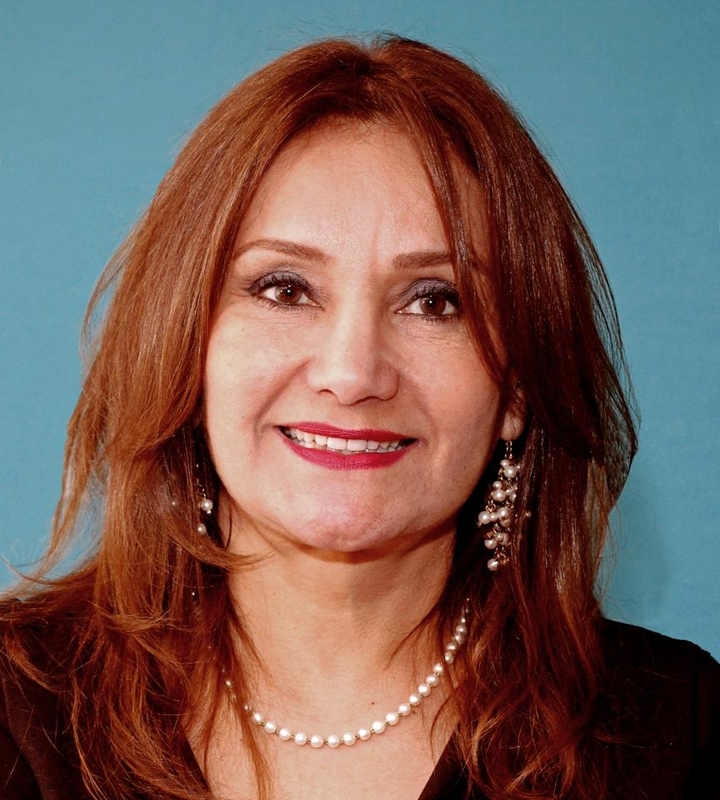 Nonie Darwish is a human rights activist who was born and raised in Gaza and Cairo, moved to theUnited States, and converted to Christianity. Nonie is the director of Former Muslims United, a senior fellow at the Center for Security Policy, and the author of numerous books on Islam, sharia law, terrorism, the Arab-Israeli conflict, and women’s rights: Wholly Different: Why I Chose Biblical Values Over Islamic Values, Cruel and Usual Punishment: The Terrifying Global Implications of Sharia Law, Now They Call Me Infidel: Why I Renounced Jihad for America, Israel and the War on Terror, and The Devil We Don’t Know: The Dark Side of Revolutions in the Middle East. Rick Albrecht is the senior partner and founder of the law firm of Albrecht & Barney. The firm, with ten estate planning lawyers, is the largest firm in Orange County specializing only in the area of estate planning. Rick is a member of the State Bar of California and a Certified Specialist in Estate Planning, Trust and Probate Law by the State Bar of California Board of Legal Specialization. 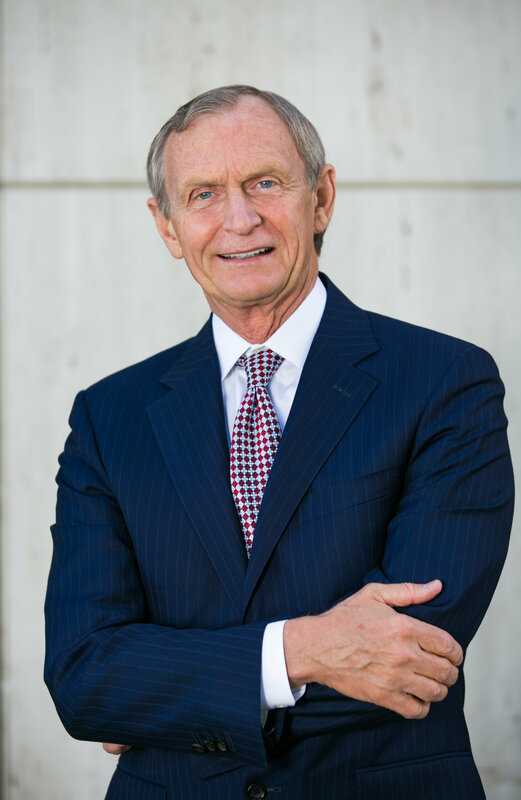 Rick has been selected to the Southern California Super Lawyers list, which designates the top 5 percent of the lawyers in Southern California in each area of specialty. Rick has also been rated as an AV Preeminent Lawyer by Martindale Hubbell, the highest ranking available. Rick is a member of the Lincoln Club of Orange County and serves on both its Board of Directors and its Executive Committee. He is also chairman of its Student Outreach and Coalition Development Committees, and Vice Chairman of its Membership Committee. Rick is President of and a member of the Board of Directors of the Lincoln Club Institute, which is a 501(c)(3) organization whose purpose is to conduct and support educational programs on public policy. We are proud to have Nonie and Rick join an already stellar board of directors.